The Track What Matters Asset Tracking Device offers the leading GPS solution in integrated, fixed, and mobile asset management. Sealmaster, saw a $5000 return on their investment within the first 3 months of using Track What Matters Asset Tracking Solutions. The Track What Matters Asset Tracker is a flexible tracking device designed for the intelligent monitoring of mobile and fixed assets. 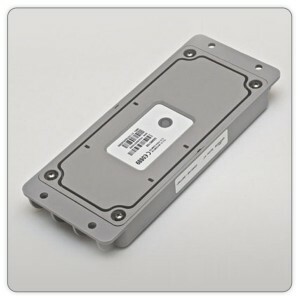 It’s quad-band, integrated platform provides GSM, GPRS, & GPS functionality for global asset tracking solutions. Using our Online Tracking Application, assets can easily be configured to optimize motion detection, location monitoring, user-friendly reporting, and Geo-fence settings. Now assets wont be hidden…even if they are in “undercover” locations.